IT SEEMS like Snap Inc is in a race to win back digital celebrities, otherwise known as influencers, from their Facebook-owned rival, Instagram. 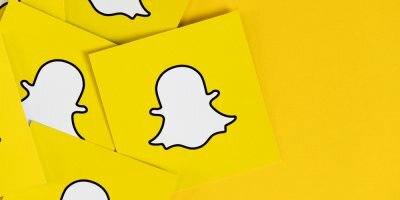 Snap plans to give information about content and viewership to tens of thousands of influencers with large audiences on the platform. This includes, how often users are viewing their Snapchat stories, the time spent watching them, and demographic details about their audience, the company announced on Wednesday. 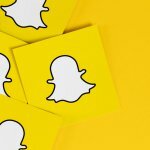 An increasing amount of digital influencers turned to Snapchat’s rival Instagram Stories, due to barriers around monetizing content on the app, as a result of the lack of data provided by Snap. Snap’s plans to provide more information to its content creators is even more necessary since the platform is redesigning its app to separate public media posts from content posted by friends. This differs from Facebook and Instagram, which mixes updates from friends with posts from public figures. Thus, the separation on Snapchat means that the public media content must be engaging and compelling enough for snap-users to swipe to a different section of the application on their own. 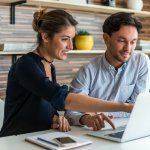 With Instagram, businesses and influencers can view valuable analytics regarding their content including the number of views, how many people have saved a post, and what time of day they gain the most engagement. 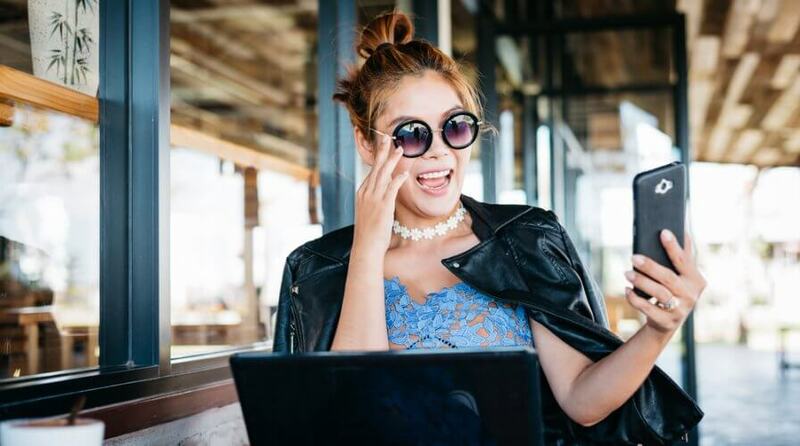 According to Bloomberg, in the fourth quarter, influencers were increasingly using Instagram due to the monetization opportunities available through branded content. 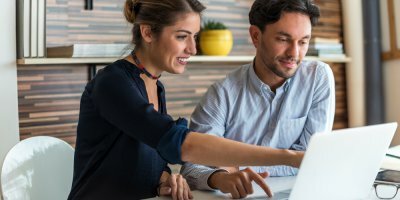 Brands are more likely to sponsor campaigns if they can view analytics and measure how well the campaigns are going. With the new Snap analytics tools, creators will be able to show their total reach to secure sponsored content deals, refine their posts to better connect with their audience, as well as compare their following to that on other platforms. This is a big step for Snap, who, in the past, have not done much to encourage online creators on the platform. But late last year, Snap CEO, Evan Spiegel announced that the company would be building monetization and distribution options to encourage creators to continue to use the app. Wall Street investors have regained hope in the app with the recent release of Snapchat’s fourth quarter of 2017 report. The company announced a growth in users in the last quarter (8.9 million), following several quarters of declining user growth rates.